Our Electric Radiant Floor Heating System was created to transform cold floors into areas of radiant warmth, as it can be installed under most existing floors and flooring materials. 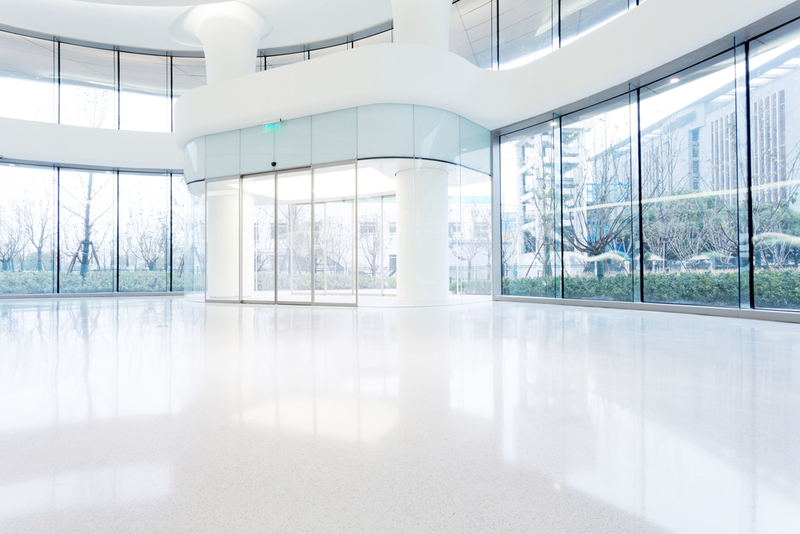 This is especially applicable to decorative kitchen, bathroom and foyer floors, such as tile, marble or natural stone, which can often constitute cold areas in a building. The Radiant Floor Warming System is the ideal solution for new homes, home renovation, condominiums, apartments, hotels, restaurants, hospitals, schools, and nursing homes. Although it is most commonly used as a floor warming system, it can often be used as a room’s primary heating system, as well. Aesthetically pleasing design, as the system is completely concealed. Please free to contact us for more information about this product.